With hundreds of parts and fully assembled machines, GovPlanet Europe offers you excellent choice. You can buy and sell Bore / Trench / Drill Equipment from any all manufacturers, including brands such as Elgin, Mobile, Schramm. 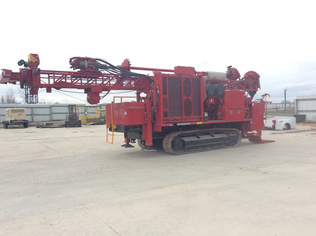 Browse the latest Bore / Trench / Drill Equipment available in our auctions, including Misc. Bore/Trench/Drill Equipment, Mud Mixing System.